We all hope that one day we will find the perfect place to hang up our boots and enjoy a healthy retirement. It appears that the latest place to be recommended for Americans to flock to for their later years is the beautiful Peruvian city of Cuzco. Experts from International Living spoke to TIME magazine and dished out their views on this enchanting part of the world. As far as they are concerned, Cuzco is an ideal destination for US retirees looking for an alternative landscape. International Living specifically caters to US retirees who are looking to relocate abroad. Not only do Cuzco’s picturesque views lend to a beautiful, scenic environment to live in, but it is also an extremely cheap place to live. 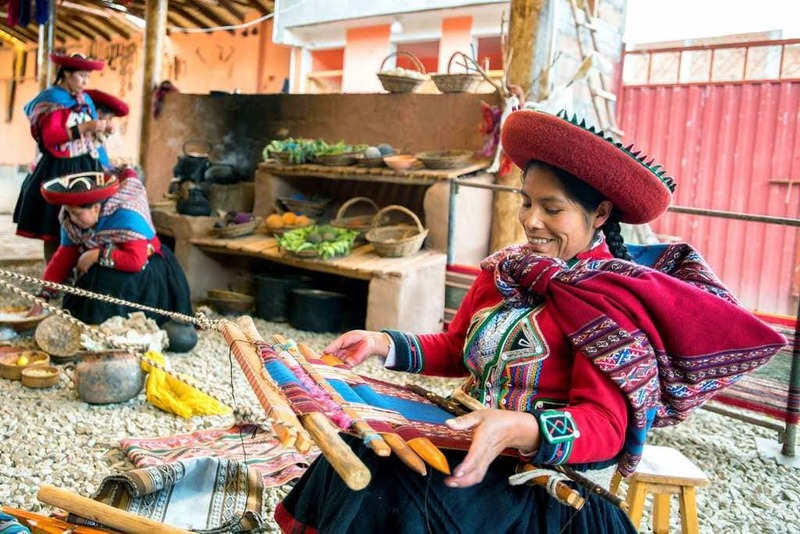 However, probably the most enticing factor luring retirees to Cuzco is the fact that right now, Peru is offering retirement visas to those who qualify for it, and the application process is apparently pretty straightforward. For those who still have many years to go before retirement, Cuzco has already proved to be an ideal tourist destination. 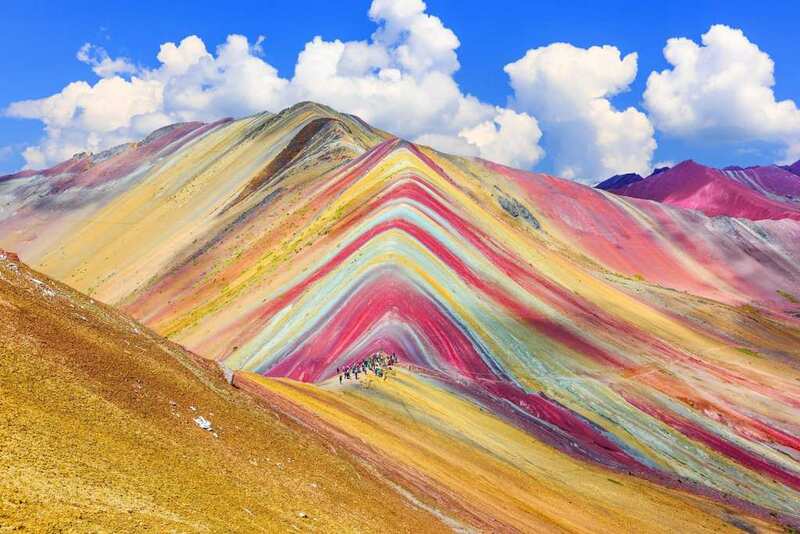 This is mainly due to its close proximity to Machu Picchu, one of the most sought-after sites in the world. 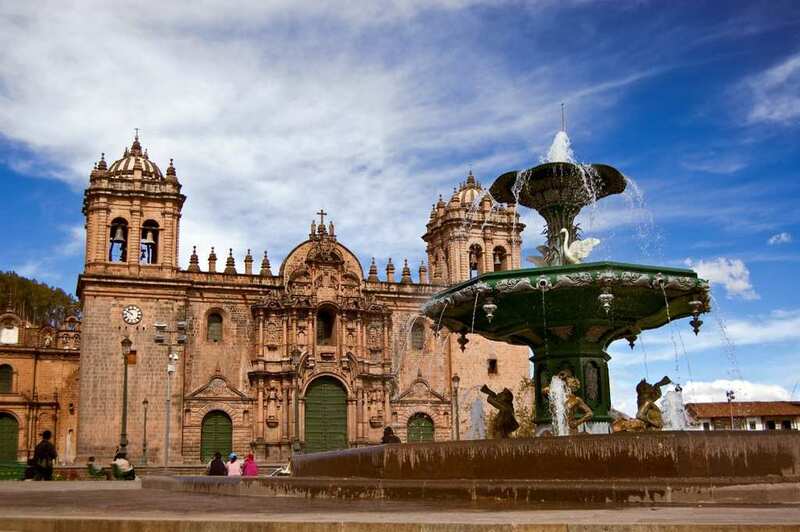 A rich city, laden with culture, Cuzco is the capital of the Incas and this Unesco World Heritage site plays a delicate balancing act between its ancient civilizations and the Spanish language and culture that it now possesses. “In the right spots abroad, expats find not only that their dollars stretch, but that they can enjoy a quality of life that’s so much richer than what they could afford at home,” executive editor of International Living Jennifer Stevens said. Another enticing detail about Cuzco is its well-balanced weather. With freezing temperatures rarely reaching this part of the world, it also doesn’t get too hot, despite a consistently radiant sun. According to International Living, a retired couple could easily live on $1,700 a month.